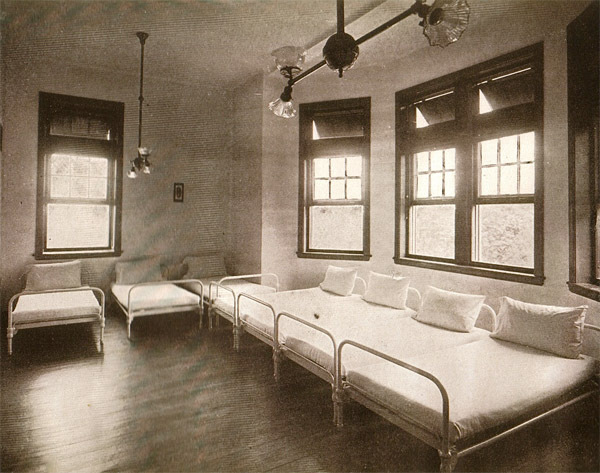 As bad as it might have been, society's care and treatment of dev disabled persons would not have progressed without places like Pennhurst. Now we can say We tried institutions and we know they don't work. The road to success is potholed with failures like Pennhurst. Expensive but important lessons. People with any kind of disability are still treated like they cannot do stuff. The word inmate depersonalizes a person. They no longer have an identity. Also, inmate has connotations that the person being labeled as such has done something wrong to receive that treatment. As PC as we think we are today, people with mental disabilties are often still treated that way. Inmate was the default term at the time for anyone living in a large-scale non-family setting ie, an institution I'm not so sure it was as dehumanizing then as it seems now. Interesting, though, that they didn't just use student.